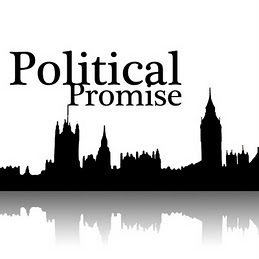 Matt Gardner looks at what Political Promise has achieved a year on. 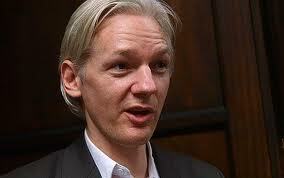 Julian Assange – Can he be convicted by the US? 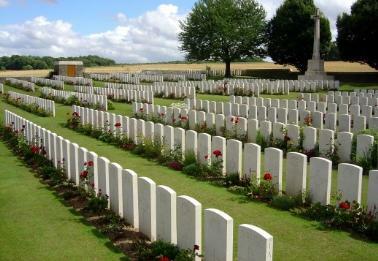 Matt Gardner talks about Remembrance Day, and why you should pay your respects. DEBATE: Are the Olympics a complete waste of money? What Happened To The Good Old Beeb? Today, I arrived home, made myself a cuppa and sat down. I logged onto the computer, and there, glaring at me from the home page of the internet browser, was an article from BBC News. Now, this was no ordinary article. This was one which compared bananas to KitKats. I asked myself, why. 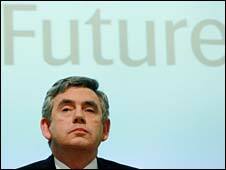 The answer – Gordon Brown has apparently decided to drop his 4-a-day habit of eating KitKats. What really riles me here, is that a bunch of people who nick £50 a year from us, are employing someone to write about this. Surely, with an election due soon they could find something more interesting to write about? Apparently not. The BBC are going downhill. We’ve had comedians being paid absurd amounts, only to be suspended for several months, managers doing nothing, yet receiving a 6 figure salary – what’s happened? Please, Beeb, sort yourself out. Clare Short has today told the Iraq War Inquiry that Tony Blair’s Cabinet were ‘misled’ regarding the legality of the war. Well duh. As if invading a country, purely for oil, and claiming it is for The War On Terror isn’t illegal. That in itself is a despicable thing to do, let alone the turmoil and death that has to now be endured by the average Iraqi citizen. However, this is not a rant on the Iraq War. This is a post of praise for Clare Short. She resigned shortly after the war began, and she told the truth to both the media and the enquiry – and that is some achievement. 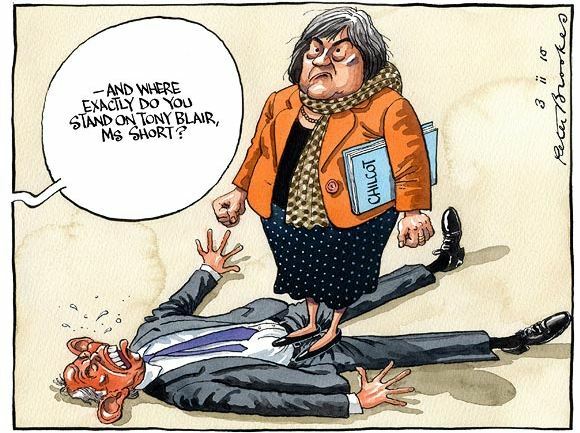 She announced how Attorney General Lord Goldsmith had been ‘leaned’, or in a non – politically correct phrase, ‘ordered or else’, upon regarding his decision. Here we have a woman with integrity, honesty, and dignity. We need someone like her as our PM, not the current rubbish we have. The UK Supreme Court has today judged that special Treasury orders freezing the assets of the suspected terrorists is illegal. Well duh. In an obvious breach of the UDHR, the Government think that they have the power to suspend people assets, freeze their movements. It must be remembered – these are people, not Icelandic banks. There have been many stories ever since stories of torture were leaked from U.S. officials. These leaked reports set in motion a mass reaction, from both the world media and the average citizen. But why hasn’t this? The answer is simple – Labour have done a damn good job covering it up. Although the press inevitably got wind of it, all reports we vehemently denied by the Government. These suspects were stripped of their dignity, homes, finances, contact with family, only to be acquitted. This is simply unacceptable. Charges, or at least a smack across the knuckles followed by a ‘You’re Fired’, is necessary. 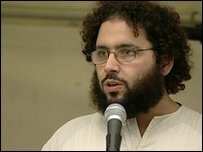 Mohammed al-Ghabra, one of five who had their assets suspended.